Here at CineCrown we pride ourselves in capturing the most natural, candid portraiture possible. This style showcases your day as it was, helping to bring your personalities forward and documenting your day for a lifetime of memories. While we shoot the majority of our images this way, it’s also very important to capture traditional formal portraits as well. These group shots are best immediately when everyone is ready and fresh, right before the ceremony; and since our most important goal is getting you to your wedding on schedule, we allow 3-5 minutes for each desired grouping to ensure maximum results with minimal time. Because we prefer to shoot these group shots when everyone is ready and fresh, right before the ceremony, meeting at the designated spot 15 minutes before formals ensure an on-time arrival. 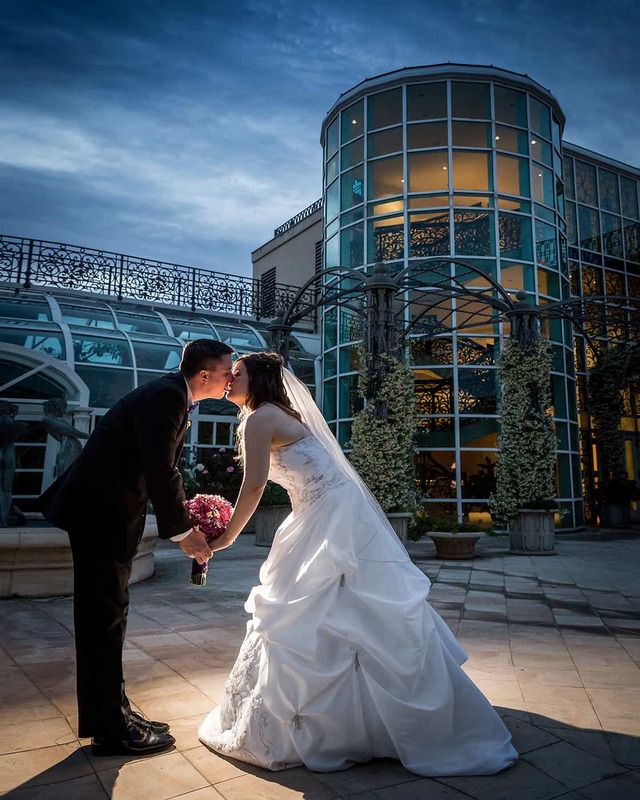 Since our most important goal is getting you to your wedding on schedule, we allow 10 minutes for each desired grouping to ensure maximum results with minimal time. Make sure all flowers and boutonnieres are delivered on time and affixed to family members and to the wedding party in advance. Have hair and makeup teams arrive extra early since those tend to cause a delay more than anything else.